Researching vehicles can seem like a full time job, so It can be hard to shop for a new car. 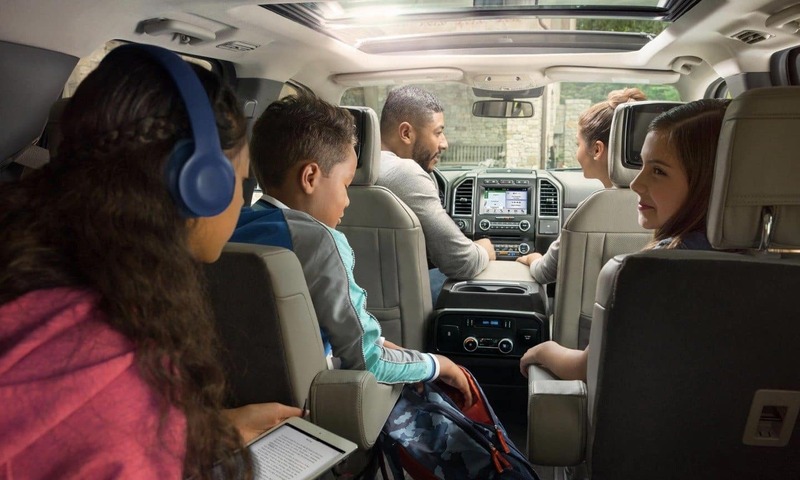 College Station Ford is here to help with a comparison of the 2018 Ford Expedition and the 2018 Chevrolet Suburban. The Expedition and the Suburban are two capable, multi-talented, and practical SUVs. However, the Expedition has a more powerful standard 375 horsepower 3.5L EcoBoost engine. Not only is Expedition’s base engine larger than the Suburban’s engine, but it also gets better gas mileage! 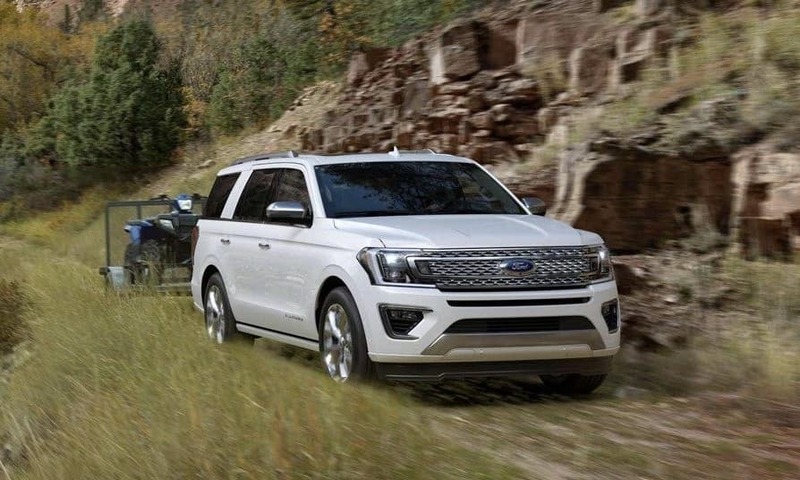 Enjoy an EPA-estimated 24 MPG on the highway with Expedition. Let’s keep checking out the specs on these energetic SUVs. Both Suburban and Expedition can each carry up to 8-passengers. However, it’s important to note that the Expedition comes in two different sizes. Most of the Expedition’s trims have a slightly smaller body style, that is about a foot shorter than the Expedition MAX models. MAX has an extra 16.9 cubic ft. of cargo storage room. We like the flexibility that the Expedition offers, because you can choose the size that’s right for you. 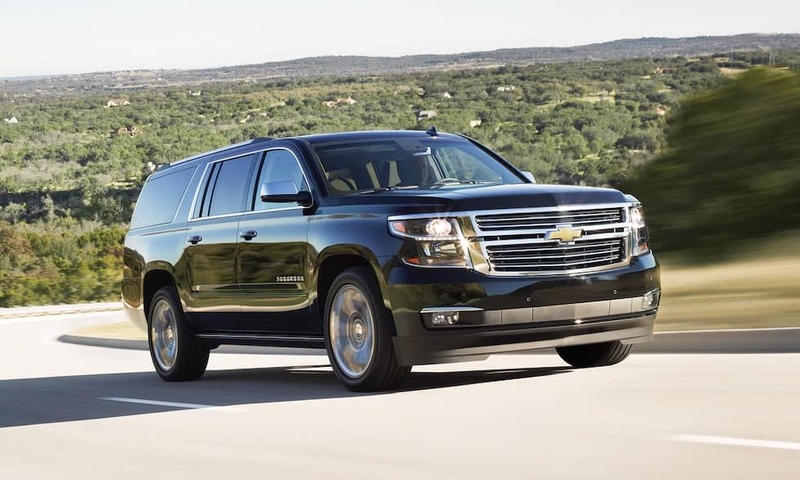 The Suburban is only built in one body style that can’t be customized. These practical SUVs are also stylish. They were each designed with a similar clean and geometric exterior. Build yours with some modern colors, including some stunning metallic hues. Both also have some attractive standard exterior features. For example, the Expedition includes halogen fog lamps, running boards, as well as roof rack side rails. 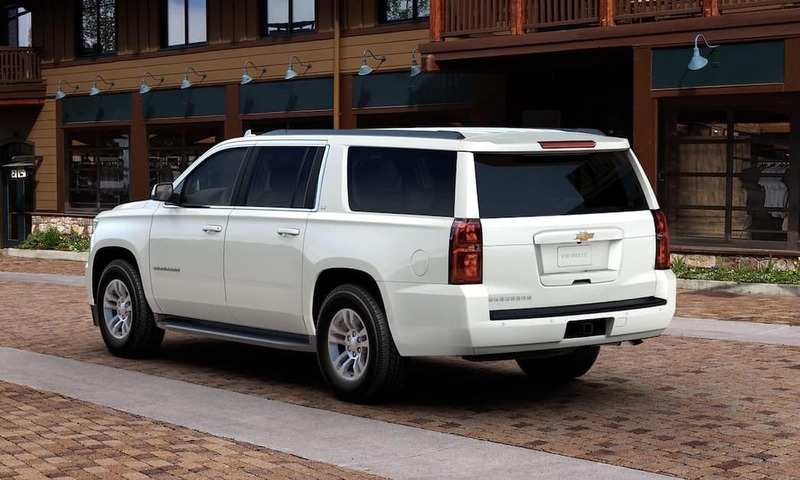 The 2018 Suburban boasts a number of available driver assistance technologies like a forward collision alert. Suburban and Expedition are also ready to tackle the toughest towing challenges and when properly equipped can pull up to 8,300 lbs. and 9,300 lbs. respectively. Explore the six different available trims for the 2018 Ford Expedition. They are the Expedition XLT, XLT Max, Limited, Limited Max, Platinum, and Platinum Max. 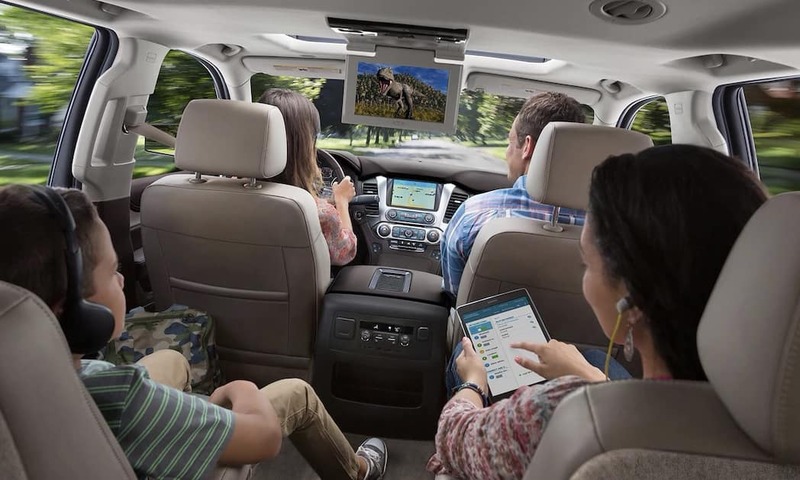 You can turn your Expedition Limited into a mobile workstation or entertainment platform with the available Wi-Fi hotspot. This advanced hotspot system can even connect with up to ten devices at once! 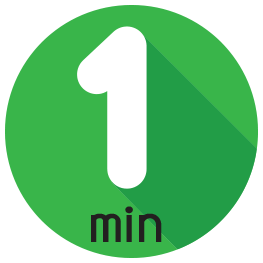 Your passengers will never get bored or miss a deadline with this powerful new integrated tech. 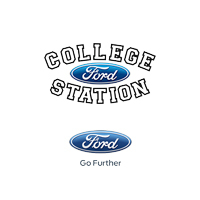 College Station Ford has the selection, experience, and customer service you’re looking for when shopping for a new vehicle. People from all around Texas, including Bryan, Navasota, Hearne, and Huntsville, have experienced our commitment to our customers’ satisfaction. We help people from all backgrounds find the right financing everyday, and our financing experts are confident that they can create a payment plan that puts you in the driver’s seat. 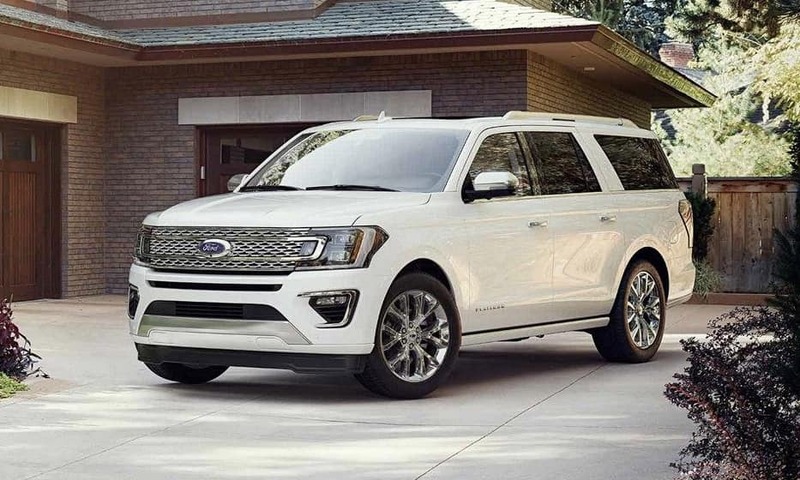 The new 2018 Expedition is available now from College Station Ford, with a low starting price of just $51,790.